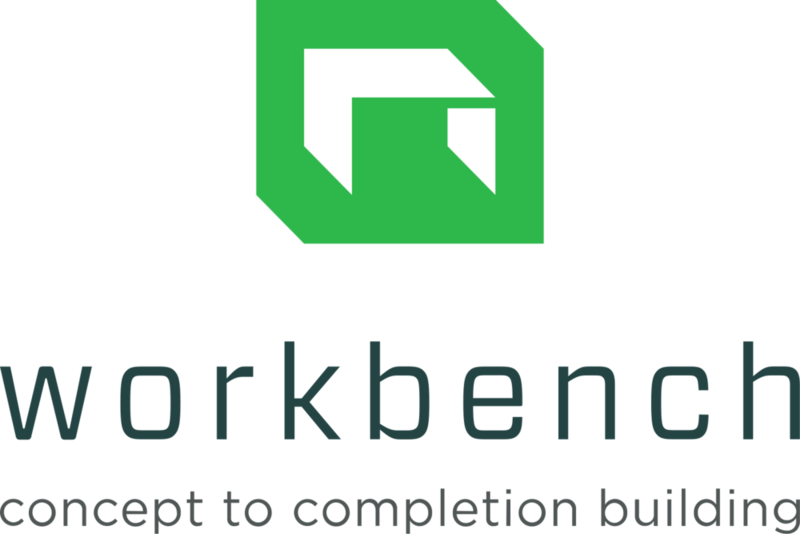 Workbench is a Santa Cruz, CA, based concept-to-completion building company that develops, designs, and constructs projects that enhance communities. Unique to the area, we handle every aspect of a project, from development to the finished building. The founding team consists of an architect and a general contractor with a combined 20 years of experience. We use this experience in the entire building process to effectively and efficiently drive projects from beginning to end. Whether you are building an ADU, your dream home, a commercial space, mixed use, or a multi-family complex, Workbench will handle every part of the construction process, from Concept to Completion. Concept to completion means every step along the path of building. If your need is Architecture, Project Development, Construction, or anything in between, Workbench is ready to work for you. See some samples of our current and past work. Our projects have spanned the distance between single family pre-fab homes to 450 unit apartment complexes, and many more along the way. We bring this experience to every job we work on. Get to know us. Here you can see who we are, how we work, our commitments, and our history. Trust is key, we are an open book, contact us to learn more. Premier Santa Cruz residential, commercial, adu, architect, general contractor, design build, land use planning. Architecture is our passion. General Contracting is our life.